Code reviews (or inspections) are a proven, effective way to reduce defects in software projects. In fact, defect removal rate due to code reviews can be as high as 75%, meaning two thirds of all bugs are removed during code review as part of the development phase of a project. Given the cost of dealing with bugs during tested, or even in fielded products, code inspections are part of good software engineering practice. 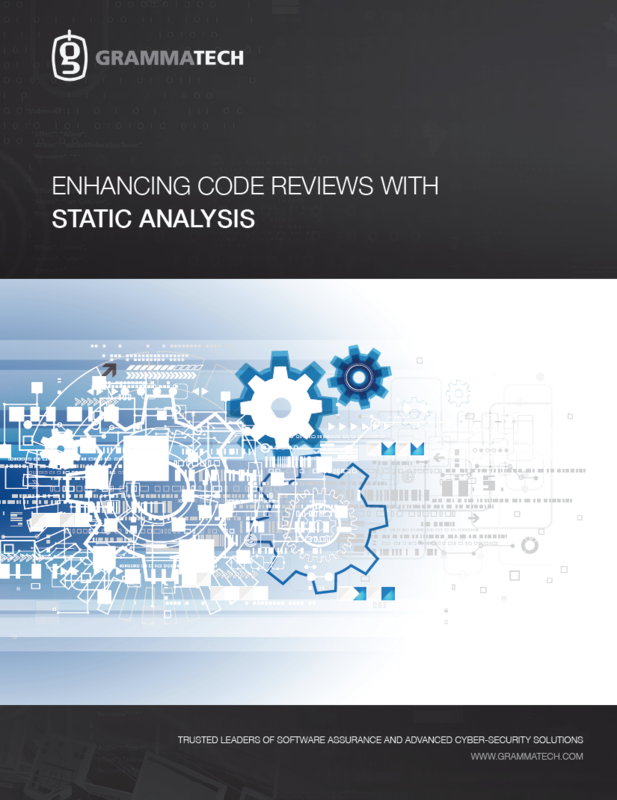 This paper discusses how static analysis tools provide an ideal (and automated) companion to code reviews by supporting the process and increasing the defect removal rate.